High specification, reliable clean break unit. 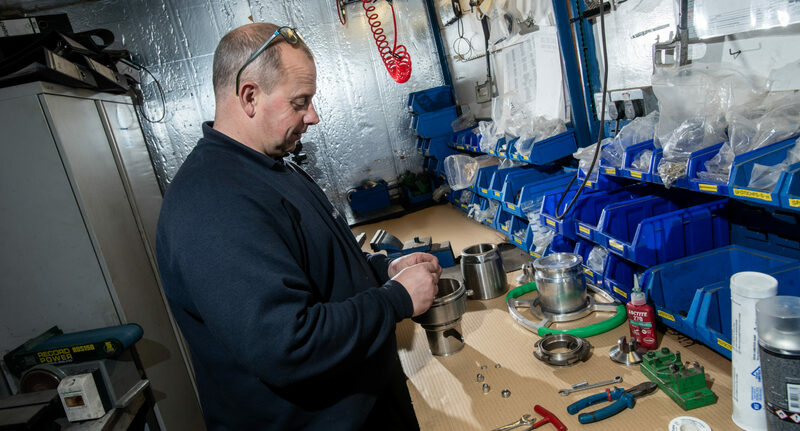 Shand are a leading provider of flowline connecting solutions to allow the safe and efficient transfer of fluids in harsh environments. 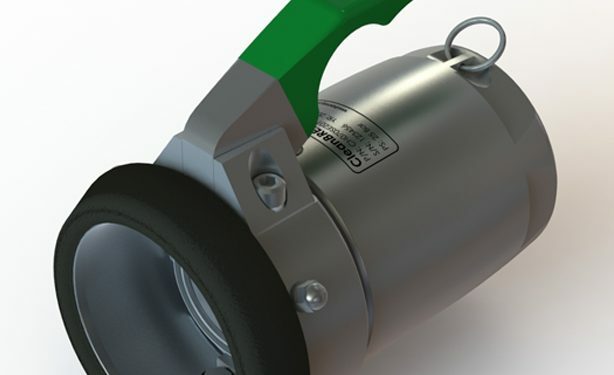 Whilst the concept of spill prevention couplings has been in use for many years, Shand have taken a fresh look at the design. Eliminating some of the weaknesses in performance, safety and the appearance. As well as the marine oil transfer and gas industry, the couplings are regularly used in shipping, chemical/petrochemical, food, aviation, road tankers and many other industries all over the world. 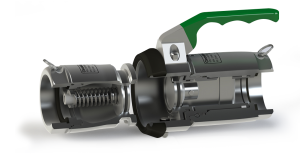 We currently manufacture cleanbreak hose units in the following size’s 70mm, 119mm and 164mm each available with NPT or BSI thread sizes and in Aluminium Alloy or 316L Stainless Steel, with FKM Seals fitted as standard. Other seals types available on request.